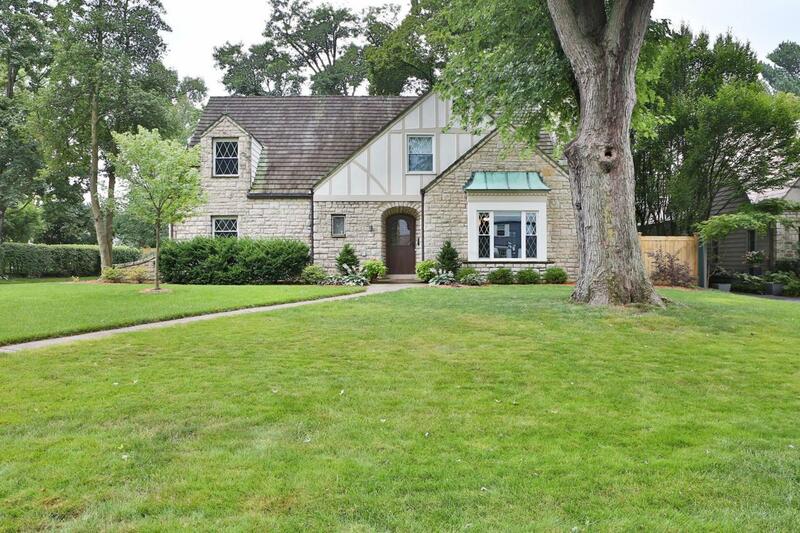 Stunning 4 BR, 3 BA renovated French Tudor! Prime location close to the Park of Roses,bike path & easy free way access. Excellent curb appeal w/ attractive landscaping and fenced (15) back yard. 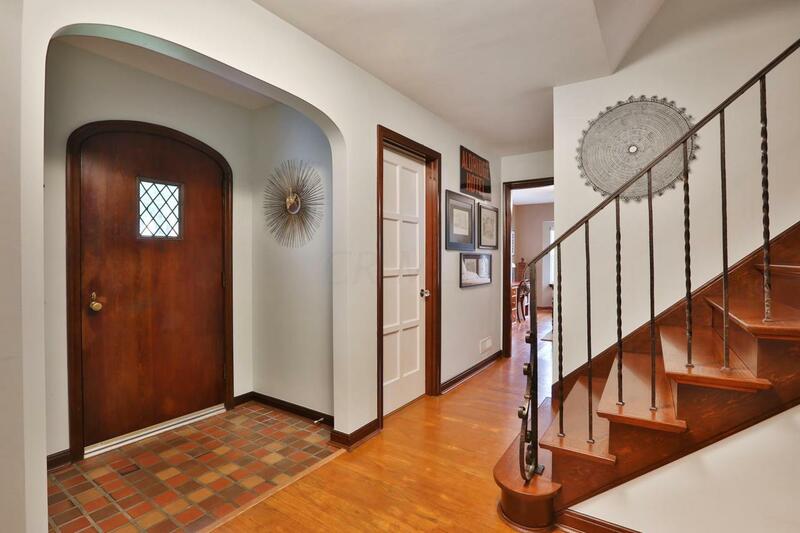 Gorgeous hard wood floors, arched doorways & tranquil paint scheme throughout is so inviting. Living room offers a wood fireplace with marble trim. Open kitchen with beautiful cabinetry, granite counters, stainless appliances & breakfast bar! Formal dining room features a breathtaking built-in china cabinet! 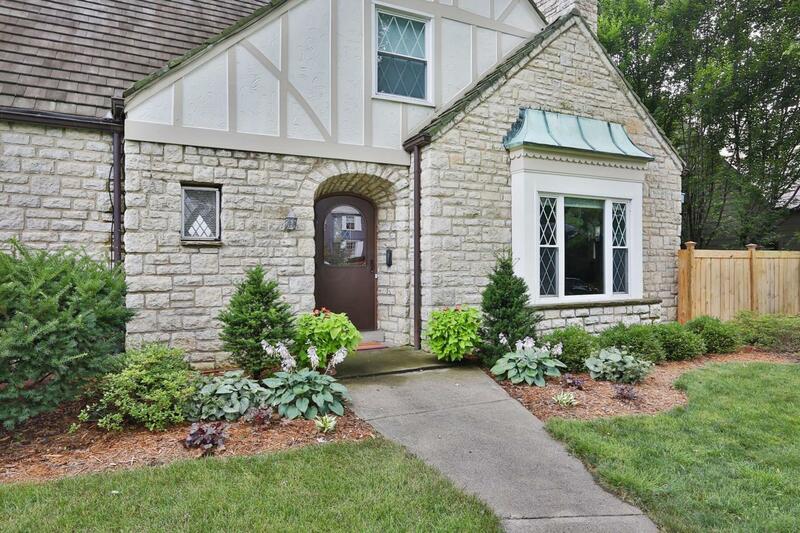 Awesome 4 seasons room off kitchen w/ vaulted ceiling & tons of natural light! 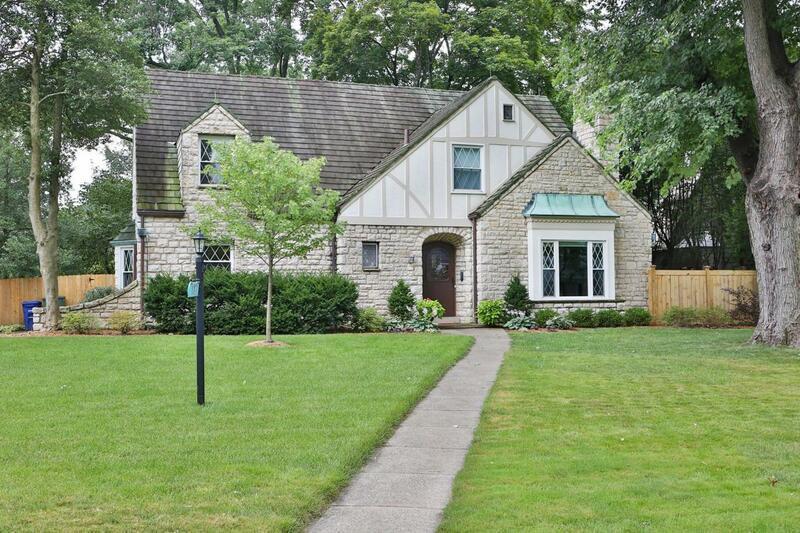 Updates include: Completely renovated kitchen, bathrooms, windows, plumbing, electric and back addition (14). Electric panels inside/outside (16). Coated garage floor (17).